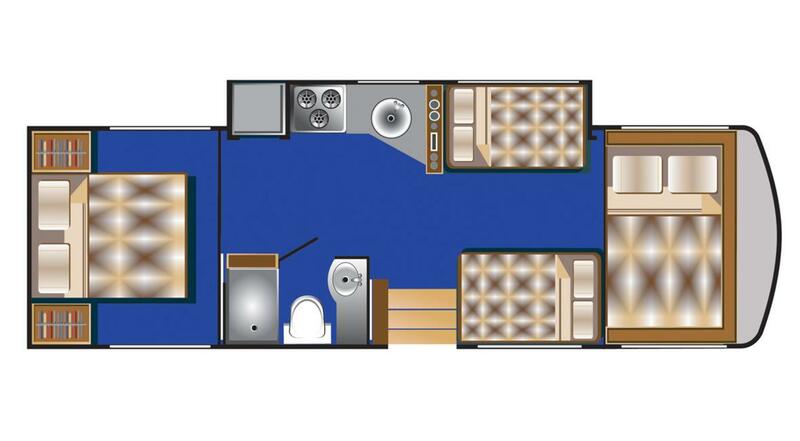 Superb RV with more space than a New York City apartment. 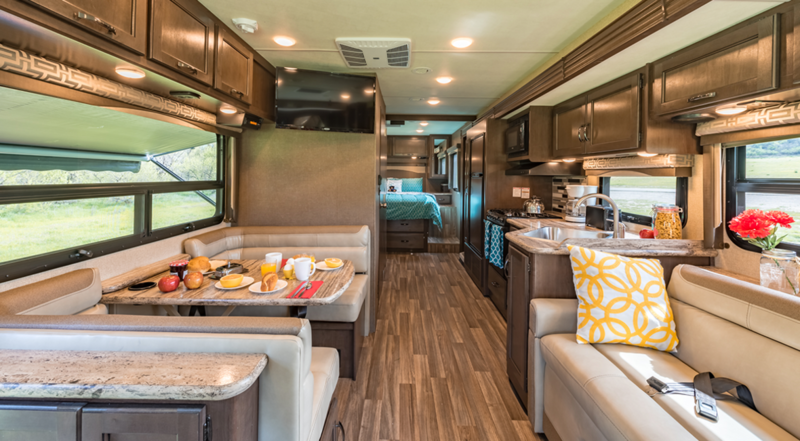 The Class A Motor Home is just that! 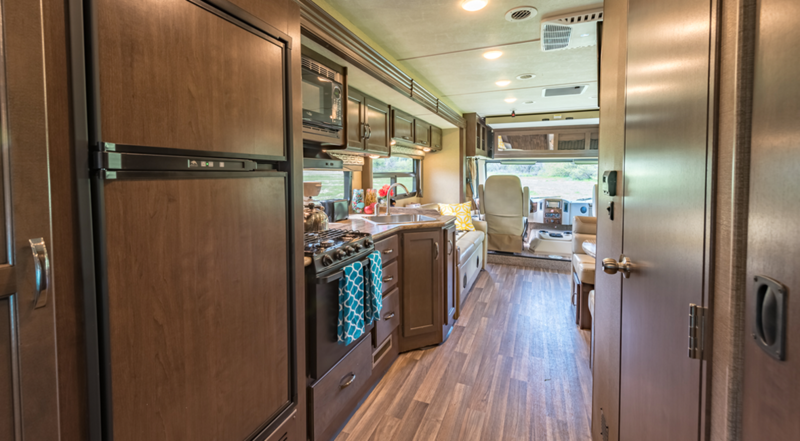 This luxurious, amenity-rich 30-32 foot recreational vehicle, will make your vacation experience one you will never forget. Every convenience you can think of - a refrigerator to keep your drinks cold and a freezer to store the sirloin steaks for tonight's barbeque dinner. For entertainment, you'll have an LCD TV/DVD so you can watch movies, the big game, and the kids can entertain themselves. 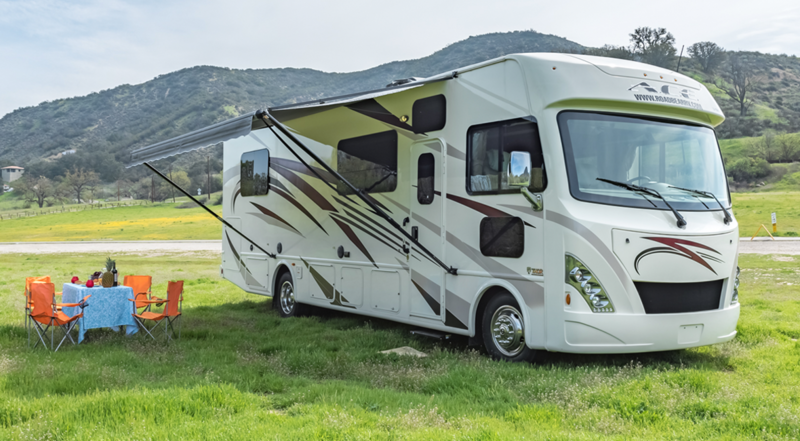 To insure your safety, the motor home has a powerful Ford V10 with automatic transmission and is equipped with a rear-view camera making your motor home easy to drive and maneuver. 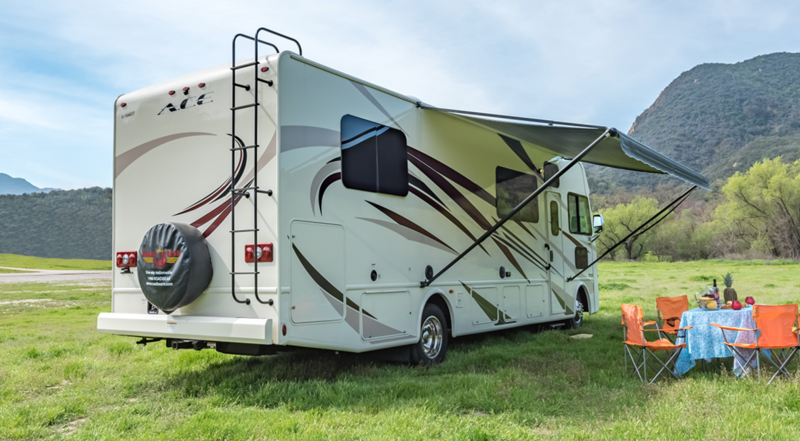 And just so you know, sinks, showers (inside and out), furnace, hot water heater, stove, oven, microwave and an on board generator are all on-board plus the air conditioning will insure you'll be fresh and cool. And when you stop for the day, you can slide out the side of the RV and have even more room inside to enjoy the evening. An awning on the outside protects you from the weather - both sun and light rain. 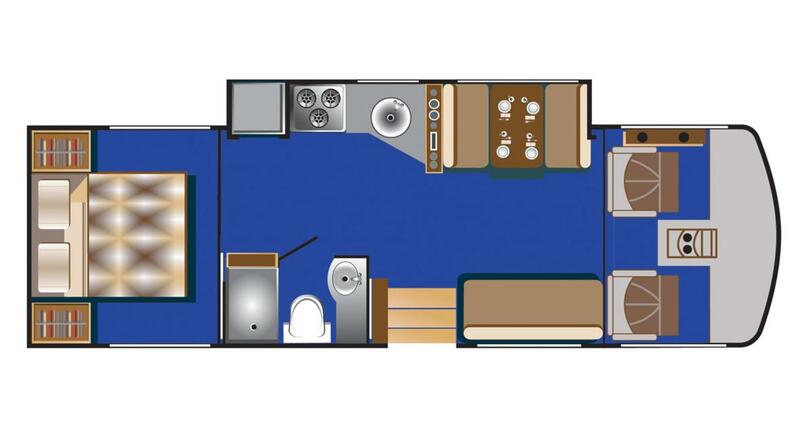 Comfortably sleeping 4 to 6 with 4 beds you'll be able to relax in comfort after a long vacation day. So, what are you waiting for? The Road Bear RV staff wants to make your trip a great one! For Insurance and Liability please see our full Terms and Conditions.